"You shall be holy," teaches the Bible. The masters of the Jewish Mussar tradition have crafted a roadmap to help people approach that lofty goal. Mussar is a system of introspective practices that can help you identify and break through the obstacles to your inherent holiness, using methods that are easy to integrate into daily life. 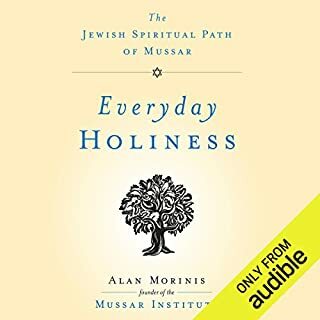 Every Day, Holy Day is an essential companion for anyone who wants to experience the life-changing gifts of Mussar. In Letters of Light, Rabbi Aaron L. Raskin explores the essence of these holy letters, illustrating how they continue to be a source of creation, reflection, prayer, and inspiration in our everyday lives. Each letter is examined in terms of its design, gematria (numerical value), and Hebrew meaning. 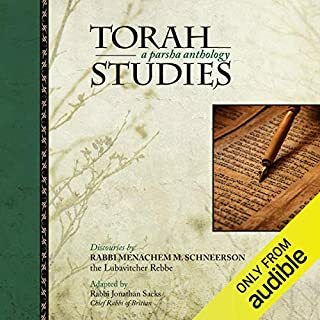 Rabbi Raskin's insights are guided by the rich foundations of Chasidic philosophy, particularly by the illuminations of Rabbi Menachem Mendel Schneerson, the seventh Lubavitcher Rebbe. 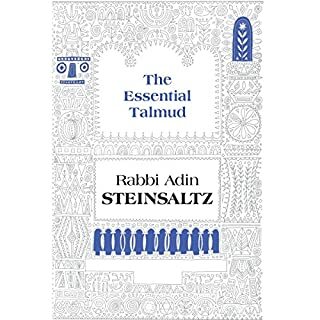 The Koren Talmud Bavli is a groundbreaking edition of the Talmud that fuses the innovative design of Koren Publishers Jerusalem with the incomparable scholarship of Rabbi Adin Steinsaltz. Aramaic. New to Talmud, Excellent Way to Learn It! The Secrets of the Eternal Book decodes some of the Bible's most enigmatic yet oft-cited epochs. The author's lively and easygoing style makes for a smooth entrance into the depths of perception, where one changes one's world simply by contemplation and desire. Your plain-English guide to Judaism. Whether you're interested in the religion or the spirituality, the culture or the ethnic traditions, Judaism for Dummies explores the full spectrum of Judaism, dipping into the mystical, meditative, and spiritual depth of the faith and the practice. 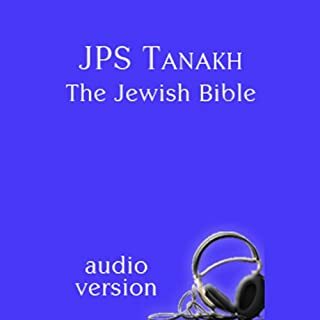 In this warm and welcoming audiobook, you'll find coverage of: Orthodox Jews and breakaway denominations; Judaism as a daily practice; the food and fabric of Judaism; Jewish wedding ceremonies. Kabbalah, Science, and the Meaning of Life traces the milestones of the evolution of science with which we are familiar, such as Newton's and Einstein's theories, but goes further to present the science of Kabbalah as the basis for understanding the hidden parts of reality that scientists are now discovering. While other sciences research the definable world around us, Kabbalah teaches us how the spontaneous changes occurring within us affect our surrounding reality. I've repeatedly listened to it. 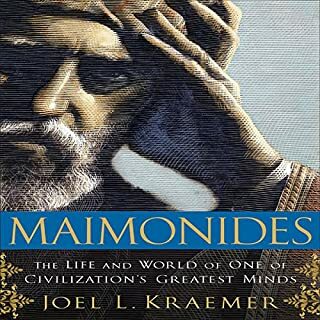 This is a highly comprehensive introduction to the Talmud, the age-old storehouse of Jewish wisdom. Bokser covers the long history of the Talmud, from its origin in the Babylonian exile, its growth through the five centuries after the Roman destruction of the Temple, and the later persecution of the Talmud. The book covers a number of high-level topics, including social ethics and personal morality, with numerous examples from the Talmud. Ben Zion Bokser was one of the major Conservative rabbis of America. He stressed the Rabbinic sages and the Talmud as the source of Judaism. "This is not an uncommon impression and one finds it sometimes among Jews as well as Christians - that Judaism is the religion of the Hebrew Bible. It is, of course, a fallacious impression. Judaism is not the religion of the Bible." Bokser affirms revelation, but revelation is always framed in humans by man. "Man receives a divine communication when the divine spirit rests on him, but man must give form to that communication." ©1951 Philosophical Library (P)2013 Audible, Inc. The book is okay, but the volume is ruined by a narrator who is not familiar with the subject matter: many of the Hebrew words, surnames, places, holiday names, etc. were horribly mispronounced. There's not much of a story and the narration is so swift that it would be hard to follow even if there was. Seems like this was edited to be obscure and usable as Cliff Notes and only to those already intimately familiar with the subject. It could have been made better by the narrator taking a breath and using more inflection to decompress the dense material being covered. In short, it was a disappointment. I am not Jewish. However, my scholarly interests mix so often with Jewish history that some closer, focused look at it was inevitable. As a first introduction to some of the history and background, this work is satisfactory. 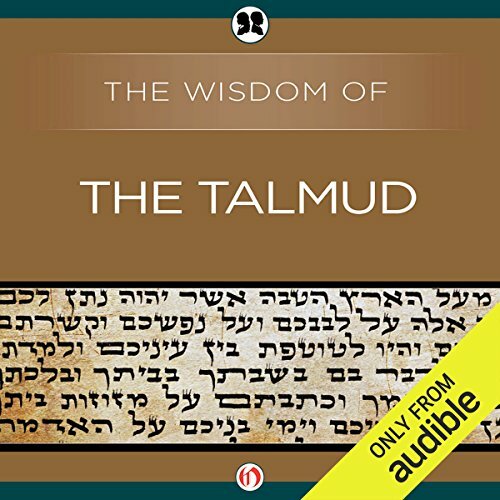 However, I just bought an actual volume of Talmud and it is a large and complex work, not thoroughly described or demonstrated in this audio. As a legal scholar, I can now see what people are referring to with their common aphorisms about the detail of Talmudic scholarship. I guess all this indicates I am growing more scholarly, and I'm seldom satisfied with a "lite" version of anything anymore. That is not the author's fault here; I think, given the length and scope of this presentation, the author did fine work. But anyone with a serious curiosity about the Talmud might quickly survey this and move on. Not as complete a reading of the Talmud as i expected. Many mispronounced Hebrew words. There seem have been numerous audio edits that were not cleanly done. But informative none the less. The book itself is informative. 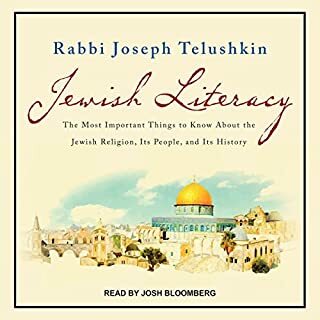 Unfortunately, the narrator was clearly not coached on how to pronounce Hebrew names or vocabulary words, leaving me cringing and missing out on meaning. Interesting and well written. I didn't intend to take notes when I started, but I ended up repeatedly pressing pause and or rewind to take notes. Great book ! I enjoyed every minute of it ! I loved every minute of iy and may listen again in a year or two. The reader mispronounced many terms and names. He obviously had no background in the subject. Excellent work however. fascinating insight and education into the foundations of law that governs society and benefit mankind in relationships and communities a great gift to the world at large from the Hebrew people. Narrated so fast it is impossible to consider the words and the words within the sentence. Pauses are nearly nil. Needed to rewind frequently, really unfortunate it wasn't checked prior to release. Audiobooks are meant to be relaxing, not hurried and rushed.